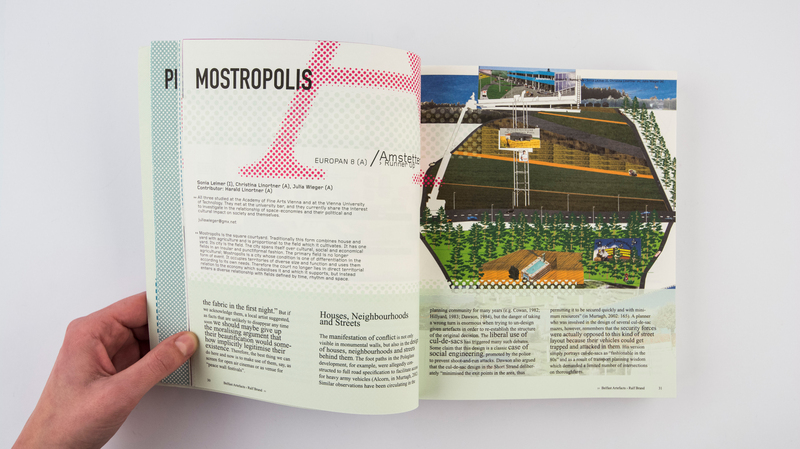 This publication addresses specialist readers from the disciplines architecture, urban planning, sociology, and cultural theory, as well as an audience that is interested in the development of contemporary cities and in experimental architecture work. 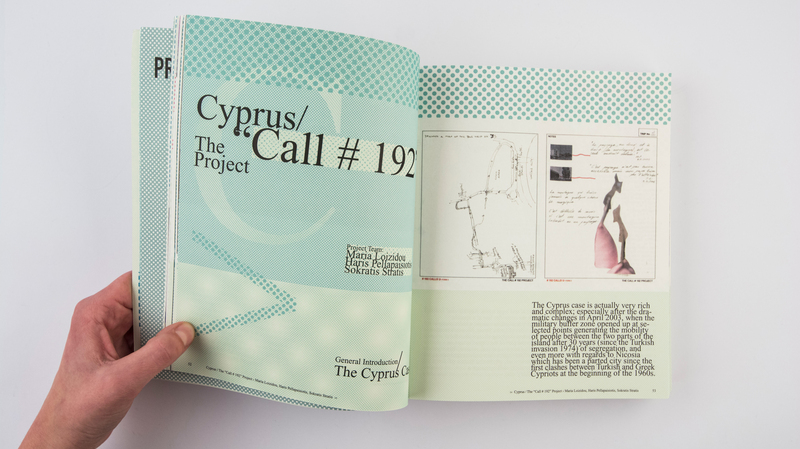 A comprehensive documentation of projects provides an overview of young architectural strategies on urban development, not only showing all prize-winning and selected Europan projects from Europan 7 and 8 in Austria and Slovenia, but also presenting the projects of Austrian and Slovenian Europan winners abroad. 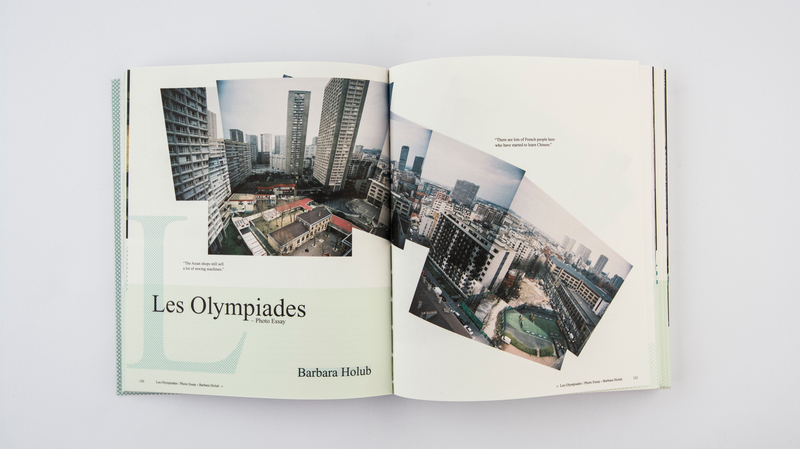 Accompanying these projects, a collection of texts by writers, critics, theorists, architects, and artists examines the effects of political, economical, and social forces onto urban environments, reflecting spatial and urbanist practices, always in relation to current transformations of urban spaces. 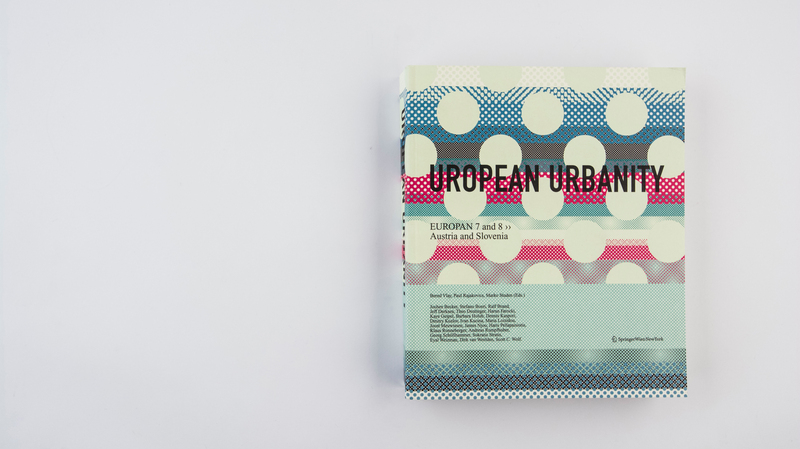 Within this context, Uropean Urbanity manifests itself as a set of aberrations of the so-called “European City” propagating a collection of observations and projects, sometimes contradictory, sometimes with surprising parallels, e.g. where childhood memories of St. Petersburg’s suburbia “approach” the fiction of Eindhoven’s future. 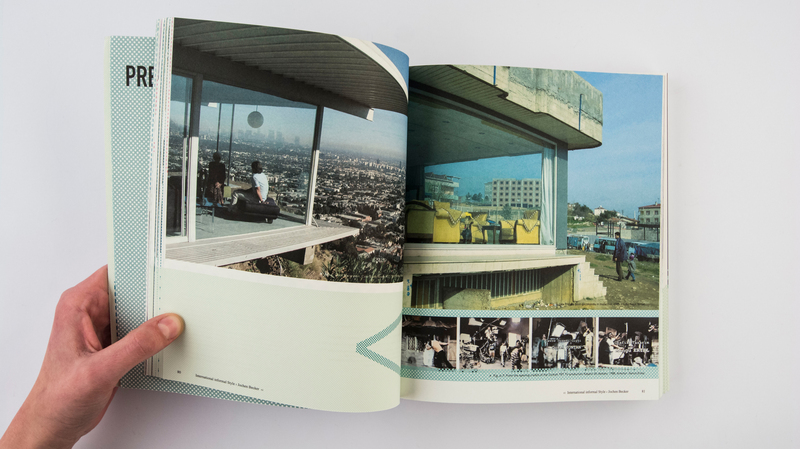 The graphic design directly juxtaposes text contributions with architectural projects in order to confront the disciplinary realm of architectural projects with its implicit “other,” its reflections on the social and political relevance of architectural work. We suggest a new outlook on Europe’s future urban land-scapes promoting the coexistence of theoretical reflection and making do. This coexistence might be Europan’s unsaid dream.